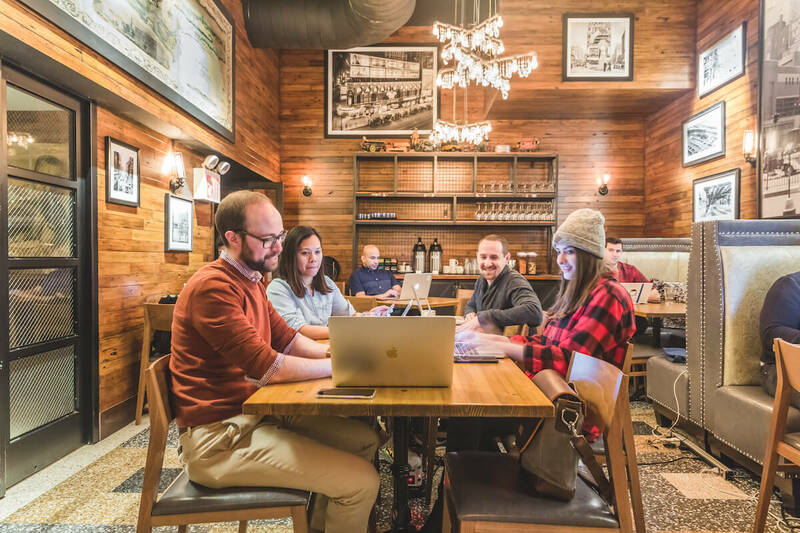 KettleSpace @ The Ribbon - Times Square is a top coworking space in the Times Square neighborhood of New York. 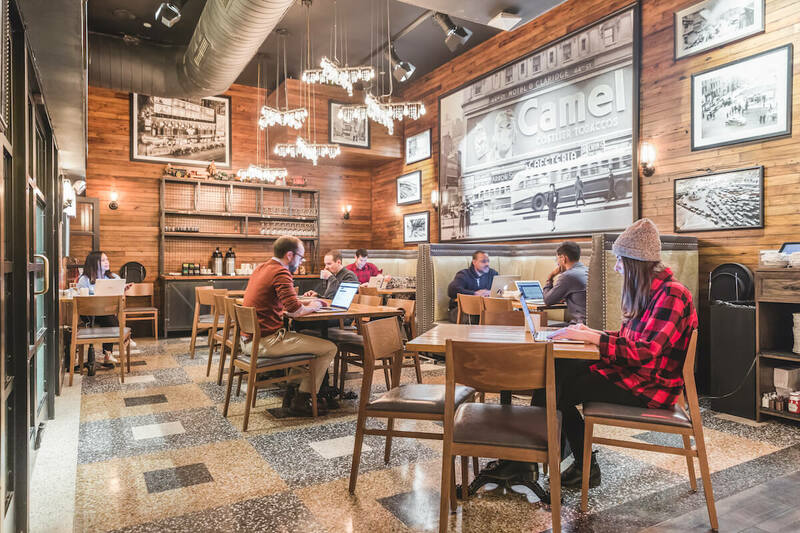 Workers of all types, across every industry utilize the great coworking space each week for work, meetings and a mobile office. 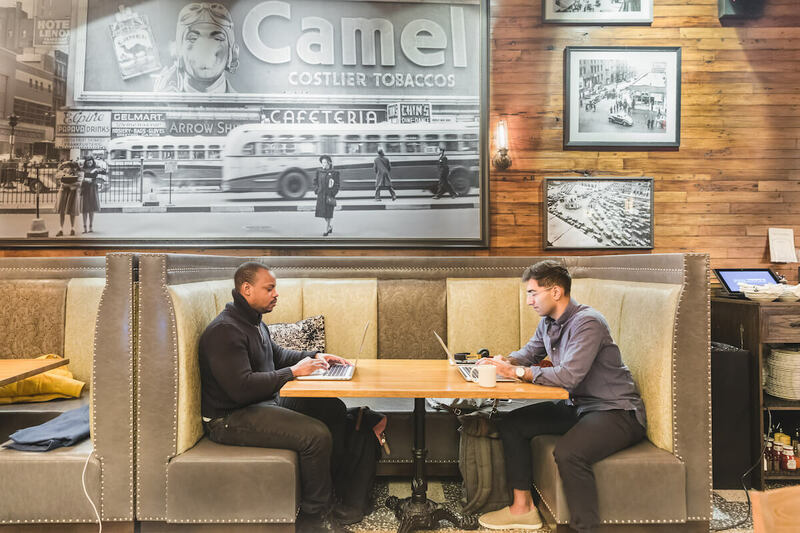 If you are looking for meeting space in the heart of midtown Manhattan, The Ribbon - Times Square is your place.